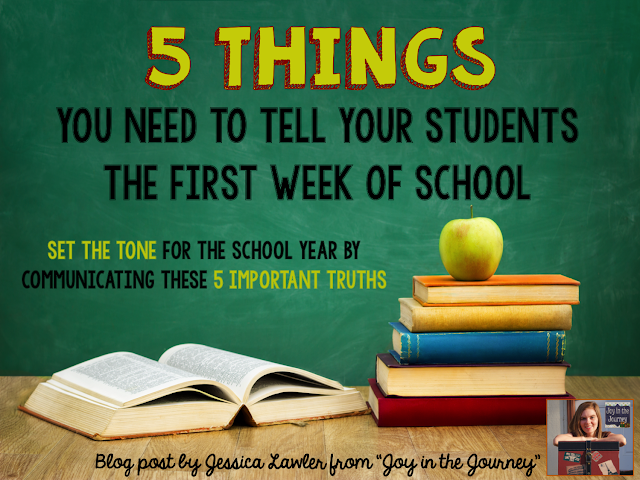 When I did my student teaching, my cooperating teacher used to play "Happy New Month." On the first day of each month, you run around saying "Happy New Month!" to everyone before they can say it to you first. She also had a cute little treat waiting for them on their desks on the first of each month - It was a mini-celebration! 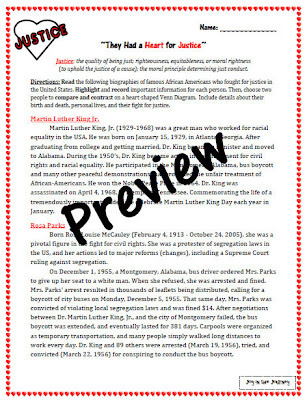 First of all, They Had a HEART for Justice is a reading comprehension activity in which students read short biographies of famous African Americans who fought for justice in America and highlight important information in the paragraphs. 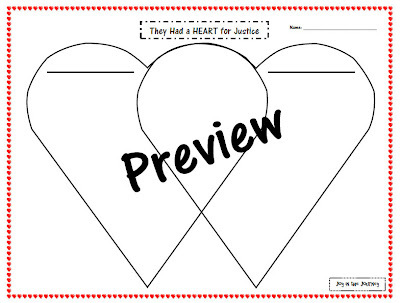 Then, they choose two people to compare and contrast in a heart-shaped Venn Diagram. 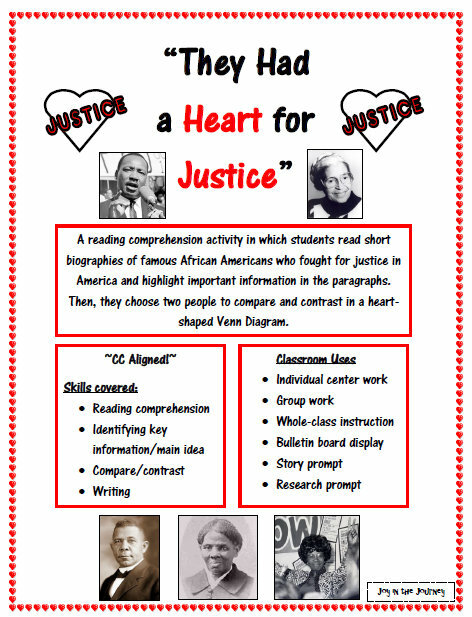 Finally, they synthesize the information and write a compare-contrast paper on the two note-worthy African Americans. 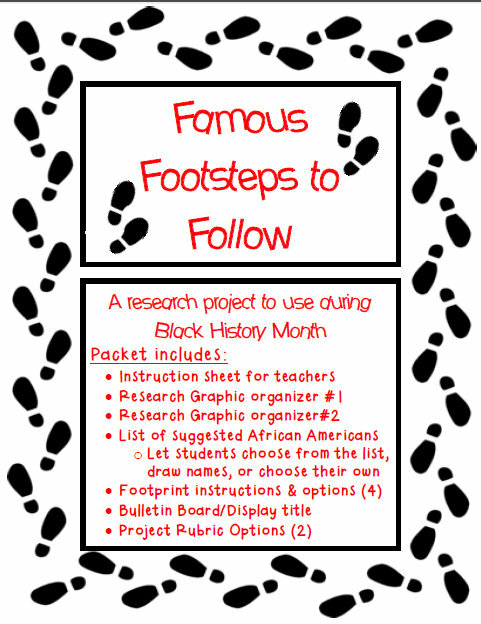 My second item is "Famous Footsteps to Follow," a research booklet focusing on the life and achievements of a noteworthy African American. 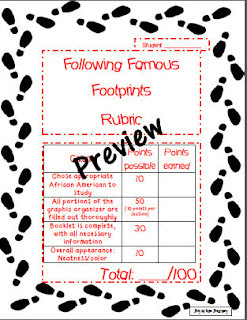 The their students choose someone to research, fill in the graphic organizer, and then transfer the information onto shoe prints (packet include 5 options) to create a booklet entitled "Famous Footsteps to Follow." 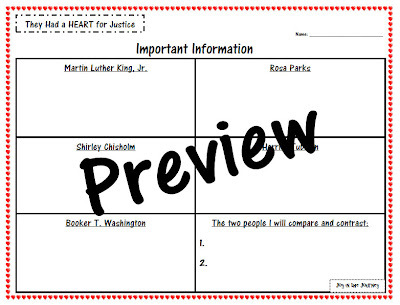 Packet also includes Bulletin Board/display title. 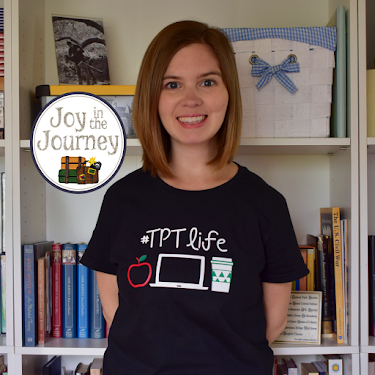 Both can be downloaded from my TpT or TN store - add them to your wishlist and shop on Super Sunday to get them up to 28% off! 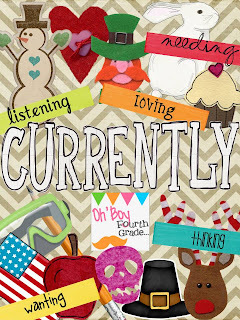 Annnnndddd because it's the first of the month, Farley from "Oh Boy Fourth Grade" is hosting her monthly "Currently" linky party. 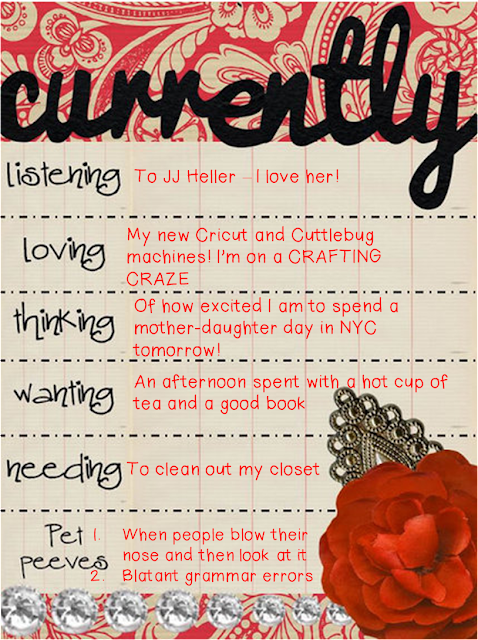 Hop on over, link up, and share some Currently love! Snow is Falling...Books are Calling! 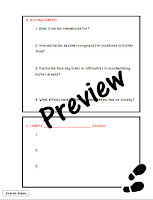 A Post Full of FREE Ideas! 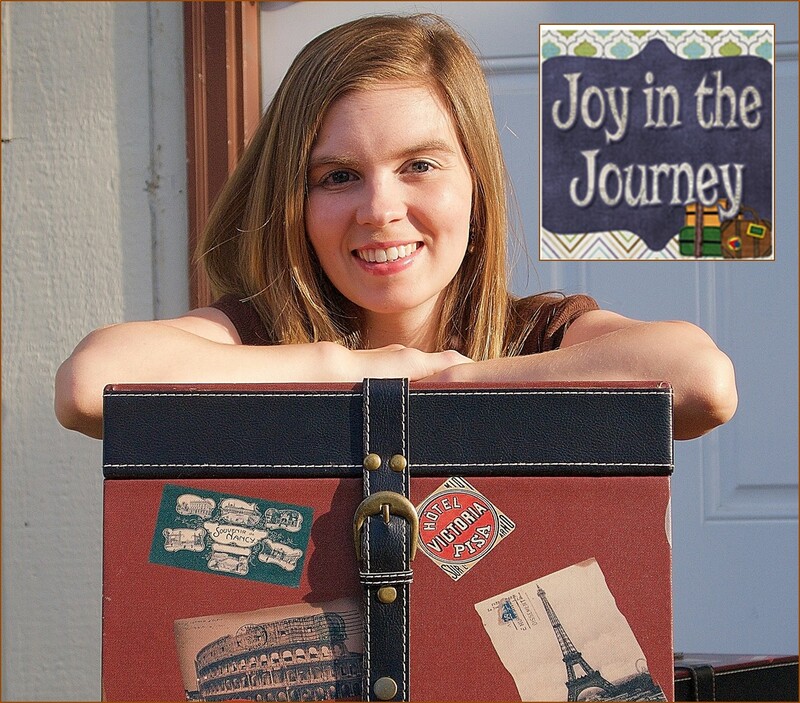 Plus a GIVEAWAY! Good-bye Winter Break...It's Been Swell! 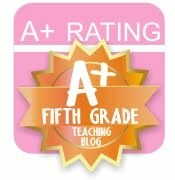 100th Post...About Our 100th Day! 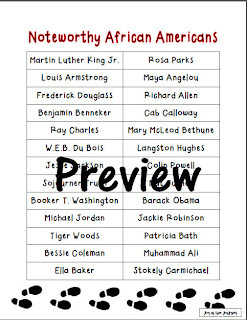 Happy Birthday Abe Lincoln SALE! New Product Just in Time for the BIG SALE!